HOME＞NEWS＞雑食familia 1st ALBUM release party!! 雑食familia 1st ALBUM release party!! 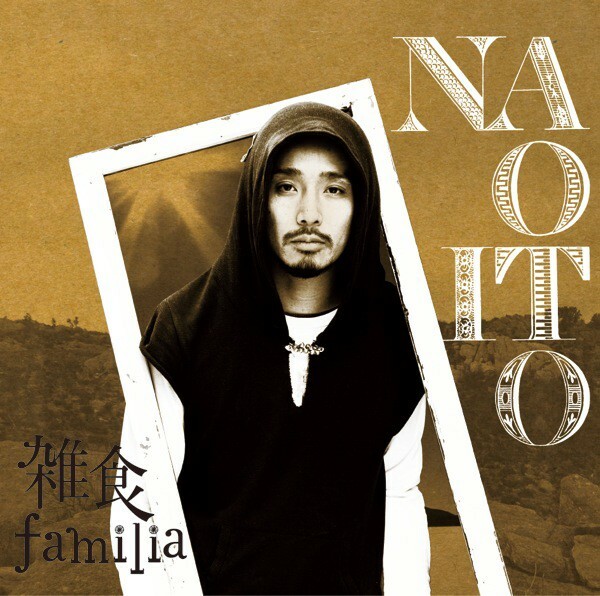 NAOITO　雑食familia 1st ALBUM release party! !